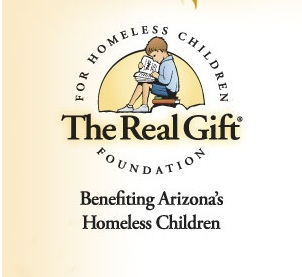 The Real Gift Foundation is a non-profit organization in Arizona that feeds tens of thousands of homeless children in Arizona. The organization was founded by Conde Rogers, who leads Landmark’s Self-Expression and Leadership Program. This year marks the 13th annual Thanksgiving Dinner Drive, which is giving dinners to family’s in the Phoenix area. Each pre-cooked dinner includes an 8-10 pound turkey, stuffing, mashed potatoes, gravy, rolls and more. It only takes $30 to feed an entire family. To find out more or donate, visit The Real Gift Foundation. One Cape Town man is creating programs to help at risk youth in nearby Lavender Hill. One by One, a non-profit which came about when Heidi Breeze-Harris created a project in Landmark Education’s SELP, makes a global difference in altering the lives of women affected by obstetric fistula, a devastating childbirth injury. Carolyn Elaine’s project in the Landmark SELP program led to the creation of a peace mural in Fenger High School which was recently recognized by National Public Radio. Arlon Staggs gives 4 key tips on how to create an effective community project fundraiser.